​Barcelona's penchant for unusual transfers could be set to continue, with reports claiming that they are after Manchester City's Nicolas Otamendi for defensive backup. 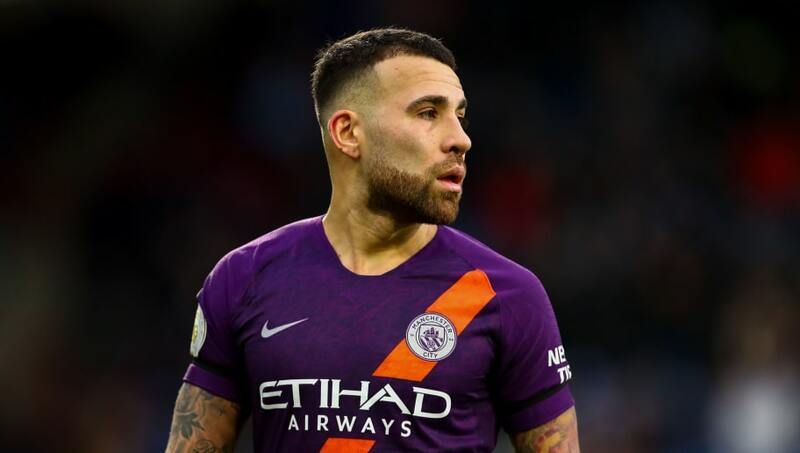 Otamendi has been a peripheral figure for City this season, making just eight starts in the Premier League, and Pep Guardiola has admitted that the Argentine isn't happy at his lack of game time. Samuel Umtiti's injury has left ​Barcelona short at the back and Ernesto Valverde believes that Otamendi could provide competent cover for the rest of the season and beyond. ​The Sun claims that ​Manchester City want to sign Ajax defender Matthijs de Ligt as Otamendi's 'replacement', although in practice the Argentine's future has very little bearing on De Ligt's. A fee of £35m has been touted for Otamendi, with De Ligt priced at £50m, but both of these valuations are probably wide of the mark - Otamendi's too high, De Ligt's too low. Guardiola said of Otamendi: "He's not happy. When he plays he's happy, when he doesn't play he's not happy, but not just Otamendi, everybody. All of them. "We would like to [keep him], but it depends on the players and the agents. He's a guy who plays with problems, with kicks, with muscular issues and always he's there. "It's incredible. What I said last season remains the same for me, it doesn't matter if he plays more regularly than last season. "I'm delighted with him but I can understand him [wanting to play more]." Barcelona have already made three signings this month, bringing in Jeison Murillo and Kevin-Prince Boateng on loan and agreeing a deal for Ajax midfielder Frenkie de Jong, who will join next summer.